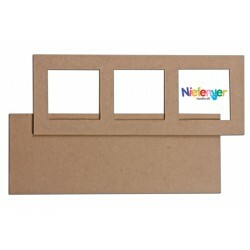 Ecological cardboard frames There are 9 products. 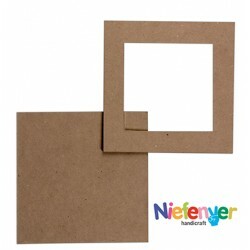 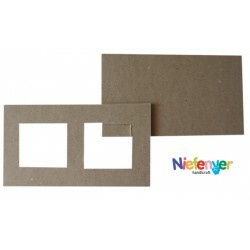 Frames manufactured in extra strong ECOLOGICAL cardboard, to decorate and to insert photographs. 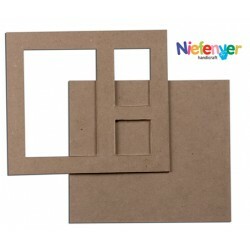 Ideal to decorate with all types of products for handicrafts, such as painting with acrylic paints, finger painting, crayons coloured pendils, concentrated temper, etc..
Frames manufactured in extra strong ECOLOGICAL cardboard, to decorate and to insert photographs. 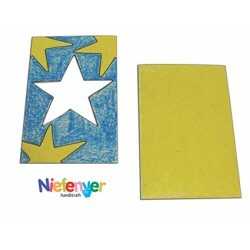 Ideal to decorate with all types of products for handicrafts, such as painting with acrylic paints, finger painting, crayons coloured pendils, concentrated temper, etc.. 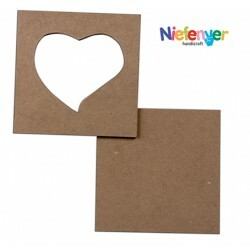 Size: 18 x 18 cm.